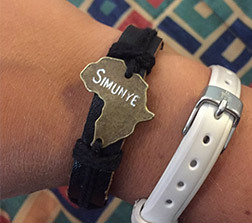 Simunye is Zulu for ‘we are one’. In lifting others up, we lift ourselves. In giving, we receive. 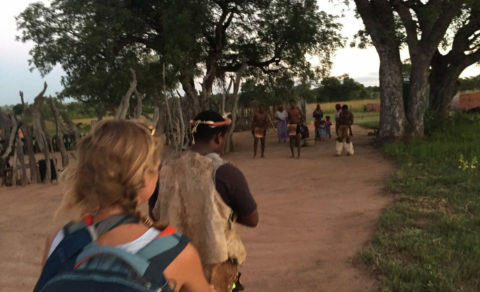 Join us in the journey to make a global impact. Our vision is to awaken in people the realization that they can be a dynamic force for positive change in the world. 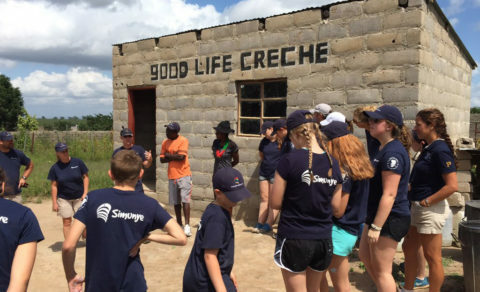 We aim to improve the lives of under privileged communities in South Africa by connecting people, resources and abilities to truly demonstrate that “We Are One.” The work done by The Simunye Project are done in concert with the community leaders and with the aim to be completely sustainable and self-sufficient.